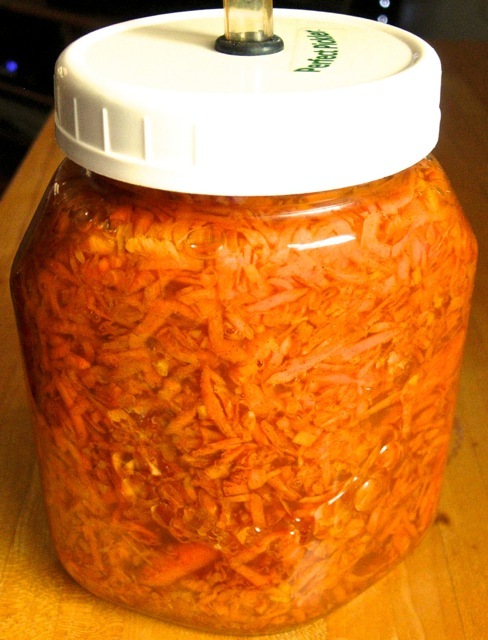 Moroccan Carrots with Orange & Cinnamon – 1 Qt. 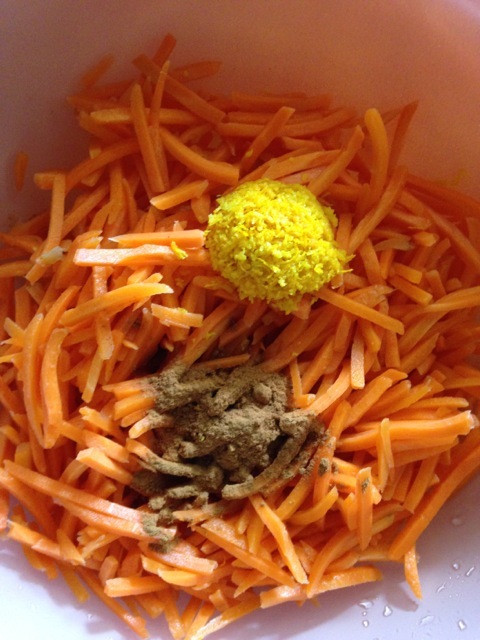 1 Prepare the carrots and add to a large mixing bowl. 2 Carefully remove the zest from an orange to yield two full TBS. Note: Avoid white, bitter pith. I use a vegetable peeler, in particular, a serrated peeler, to take a thin layer of orange skin. If there is white on the underside you can use a sharp paring knife and scrape off the pith to leave just the skin. Toss with carrots. If using a fine grater you may need to use more than one orange. It is important to have 2 TBS. orange zest. Find serrated peelers at most kitchen stores. I like OXO brand. 3 Add cinnamon. 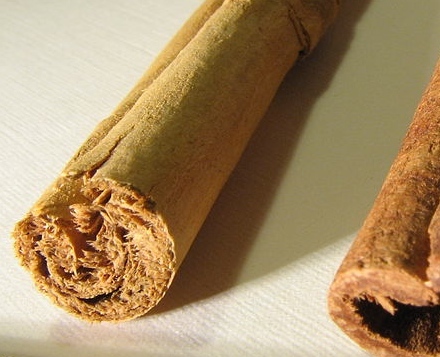 If using stick cinnamon, which yields a more dimensional flavor, grind in spice grinder and add to the mixture. Toss ingredients well. *I prefer to use Ceylon cinnamon bark, the real thing, when creating this recipe. It is a milder, sweeter form and you can double the amount to 1 TBS. I usually taste the recipe after four days and decide to add extra cinnamon at that time. Find Ceylon cinnamon at penzeys.com or google for other sources. Common cinnamon is actually “cassia” and has a sharper taste, so the amount is cut back in this version as most of you don’t have the Ceylon variety on hand. 4 Pack mixture into a clean, 1 quart jar, tamping as you go until about 2 inches from jar lip. 5 Combine salt and water, stir to dissolve. Add to jar until about a 1/2-inch from jar lip. 7 After 4 days of fermentation is complete, remove about a quarter cup of brine and replace with the reserved orange juice. Wait one day and taste. Adjust sweetness with honey or sweetener of choice by adding 1 TBS. increments over a day or so to establish the balance to your taste and note in recipe. Serve as a refreshing palate cleanser, as a sparkling condiment, or to rebalance a spicy meal.